It’s only been the first day of the long awaited 2017 Reebok CrossFit Games, but the fireworks have already started in Madison, USA. The women’s open already shows a tooth-and-nail fight between Tia-Clair Toomey and Samantha Briggs, tied for first place after three events on day 1! 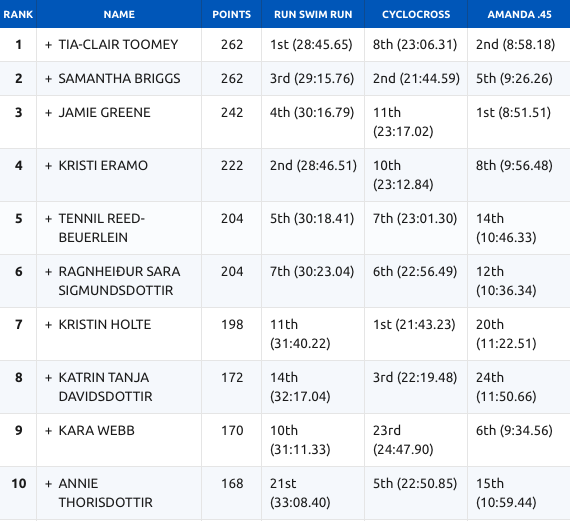 In the first event of a 1.5 mile run, 500m swim followed by a 1.5mile run, Toomey ran so fast, she was right behind Brent Fikowski who won the men’s open. Kristi Eramo who finishes fourth overall on day 1 was hot on Toomey’s heels. 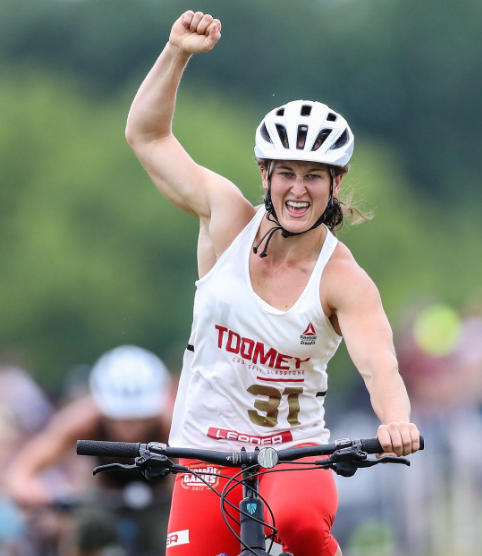 The cyclocross on mountain bikes threw the spanner in the works for most of the CrossFit athletes, but Toomey worked hard to win her heat and finished eighth overall in the second event. 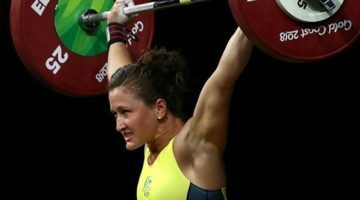 The Australian Weightlifting Olympian was back to familiar ground in the Amanda .45 featuring ring muscle ups and squat snatches and finished second overall to seal the first place standings at the end of day 1. She looks fired up to improve on her runner-up placings at the Games for two consecutive years. Before Samantha Briggs found CrossFit in 2009, she competed in amateur-level duathlons, triathlons and football. She also worked as a firefighter with West Yorkshire Fire and Rescue Service before taking a sabbactical to concentrate on CrossFit. 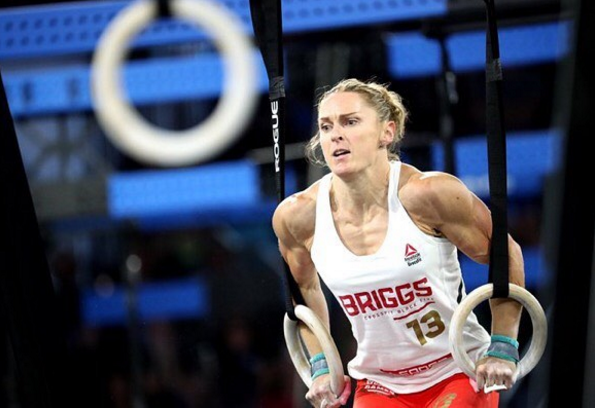 It all paid off in the 2013 Games, Briggs put in performances that would help bolster her nickname of “The Engine” and she went on to win the title. Some consider her a veteran, and we’re glad she’s back on the boosters and looking in good shape on Day 1. 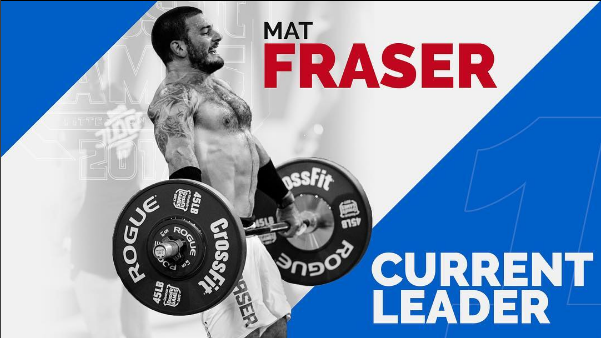 The reigning Fittest Man on Earth, Mat Fraser is living up to expectations and sits comfortably at the top of the men’s leaderboard after Day 1 of competition at the 2017 Reebok CrossFit Games. Will he win the Games by the largest margin in history yet again this year? “I think everything went according to plan. 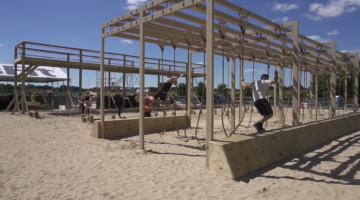 In the workouts where I didn’t do as expected, I was really happy with the way I pushed.” said Mat Fraser. 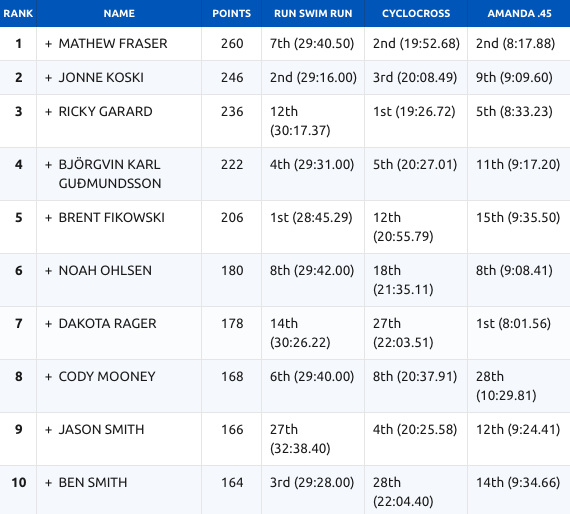 Fraser looked like a fish out of water in the run-swim-run event, but kept pushing to finish in a commendable seventh place, trailing winner Fikowski by only a minute. Surprisingly, he took to the handlebars of the mountain bike and the terrains of the cyclocross pretty comfortably to finish the event in second place. 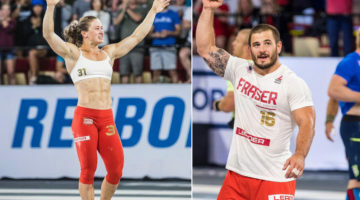 Back on the mat, Fraser raised the volumes of the stadium as the crowd roared to cheer him on the muscle ups and the squat snatches of the Amanda .45 in event 3. He disappoint and finished second of the event and tops the leaderboard by 14 points from his closest rival, Jonne Koski from Finland. Runner up from the 2016 CrossFit Games, Ben Smith was a pale shadow of himself in the first day, but pushed hard to keep within the top ten of the leaderboard. 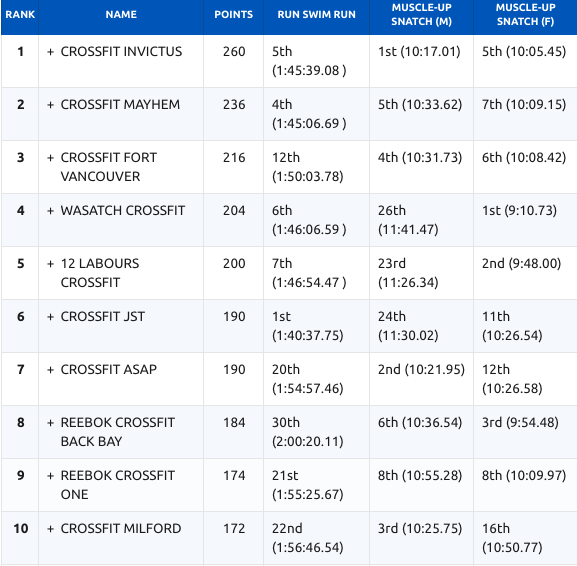 Leaderboard standings after Day 1 of the 2017 Reebok CrossFit Games.